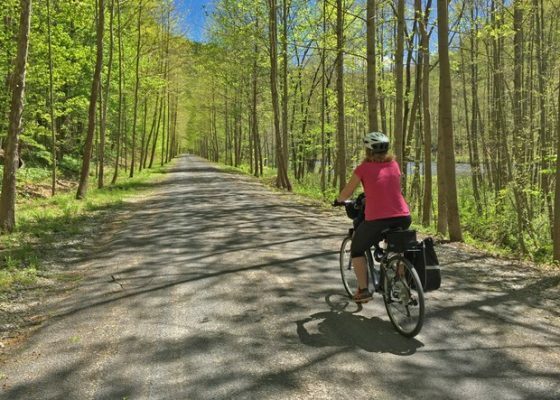 Located in north-central Pennsylvania, Tioga County and Potter County offer some of Pennsylvania’s most amazing scenery. Together, they make a perfect getaway for those looking for outdoor adventure and small town charm. Here are a few of my favorite things to do in this region of the state.